We held an international poetry competition to celebrate Aniridia Day 207. 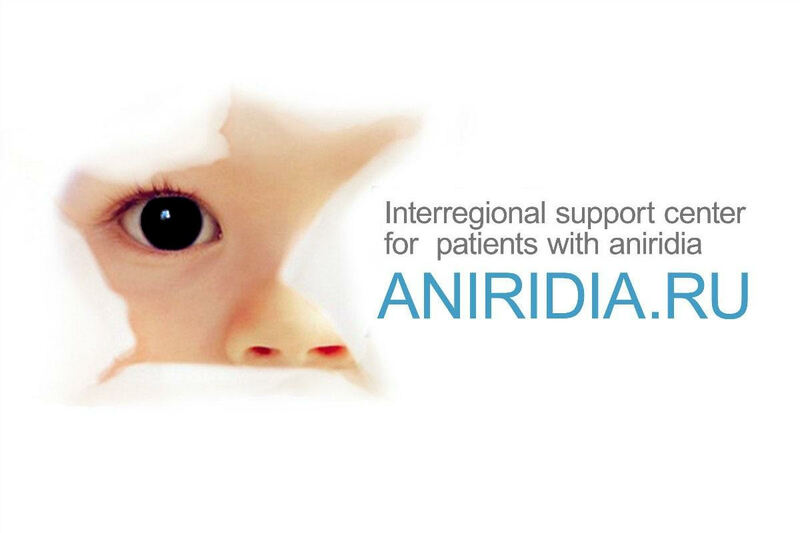 The goal was to spread understanding of what it is like dealing with aniridia. Anyone could write a poem, including: patients, parents, siblings or other relatives, friends, doctors, teachers and other professionals. The poem could be about any aspect of aniridia. 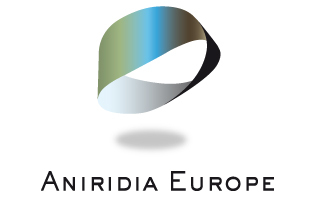 €25 of online shopping vouchers (or similar value in the winner’s currency) – kindly provided by Aniridia Europe.